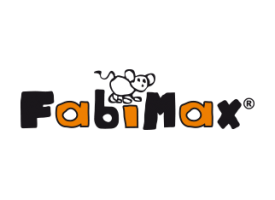 FabiMax cold foam mattress PROTECT for bassinets. Only the best for your baby. 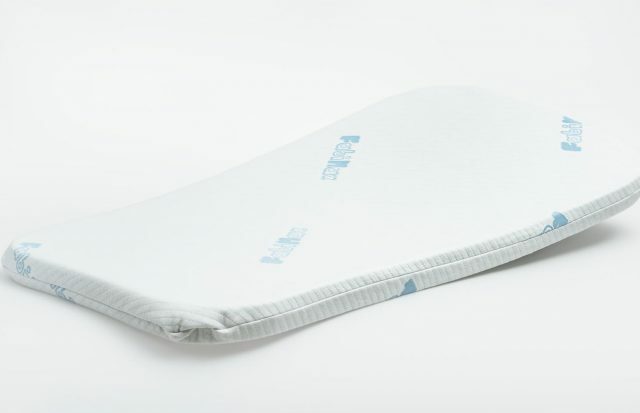 This Sanitized® treated mattress cover is part of the latest generation of FabiMax baby mattresses with proven, effective protection against bacteria, dust mites and fungi.